WEDNESDAY, Nov. 8, 2017 (HealthDay News) -- A decline in the pumping ability of an older person's heart can lower blood flow to their brain's memory center, new research has found. The study involved 314 people, who averaged 73 years old and did not have heart failure, stroke or dementia. Nearly 40 percent of them had mild cognitive impairment, which increases the risk for dementia, including Alzheimer's disease. All participants underwent tests to determine how much blood their heart pumped relative to their body size. They also had MRI scans to assess blood flow in the brain. 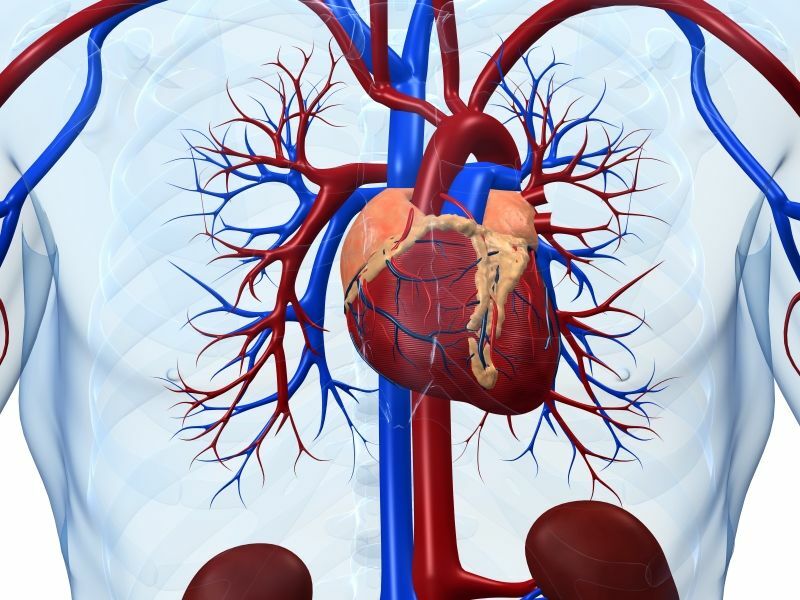 "Our findings show that when the heart does not pump blood as effectively, it may lead to reduced blood flow in the right and left temporal lobes, areas of the brain that process memories," said study author Angela Jefferson. She directs Vanderbilt University Medical Center's Memory & Alzheimer's Center, in Nashville. "What is surprising is the reduction we observed is comparable to brain blood flow in someone 15 to 20 years older," she added. The findings were published online Nov. 8 in the journal Neurology. "Our results suggest mechanisms that regulate blood flow may become more vulnerable as a person ages, even before cognitive impairment sets in," Jefferson said in a journal news release. "It is also possible the temporal lobes, where Alzheimer's disease first begins, may be especially vulnerable due to a less extensive network of sources of blood flow," she said. "If we can better understand how this process works, we could potentially develop prevention methods or treatments."